As the week-long conference gently ends in Orlando, FL., the FSi Dream Team packed way more than what they flew with. We’re not just talking Ignite swag but bringing back an abundance of information – all to serve you, better. We’re looking forward to seeing a shift in the way we collaborate – more intelligently & efficiently. And with AI growing beyond its adolescence, it’s taken us to next level analytics; a major foundation in the modern workplace, while providing thicker levels of security, predictions to threats & smart authentication. AI gets real with Azure Data – it’s evident that the unification of Cloud, Data, & AI is driving change as the foundation of innovation. 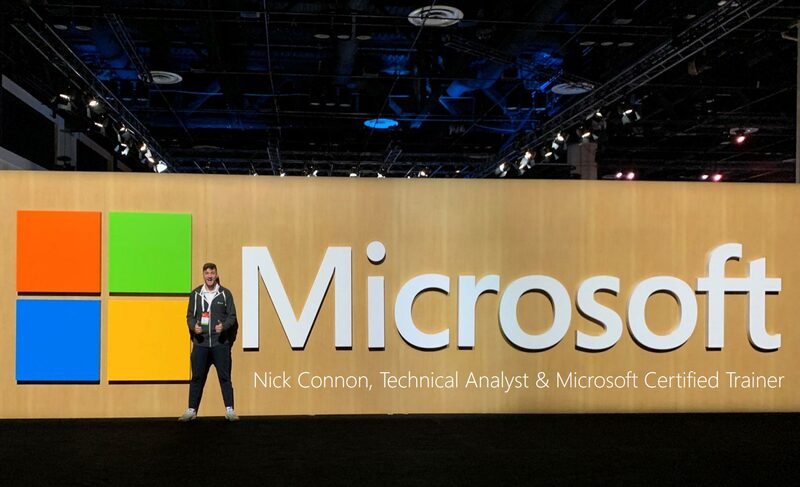 And seeing the potential from demos this week, proves Azure as the best destination for an organization’s data & cost from other cloud offerings. 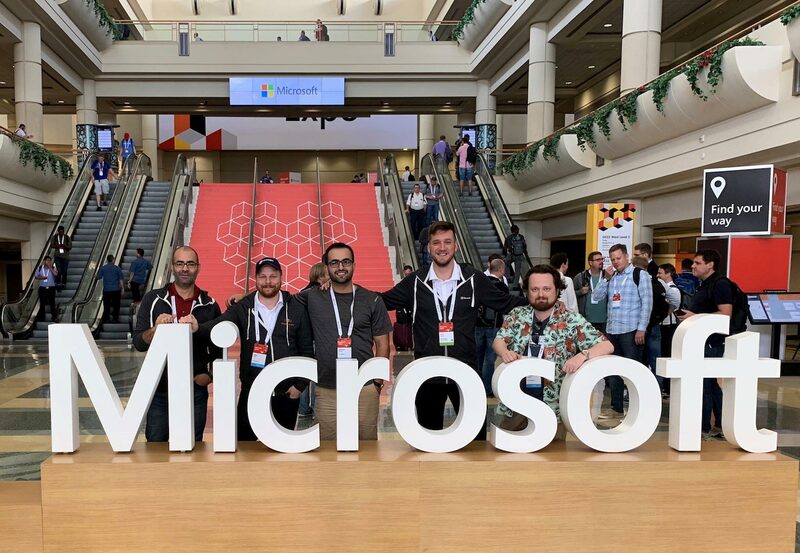 Among previous announcements this week, Azure SQL Data Warehouse with Databricks allows organizations to effortlessly stream & publish data in real-time analytics. Another preview – the Azure Data Explorer, is a super-fast (we mean, lightning speed) service to analyze performance, tracks and identifies trends/glitches, & performs diagnosis in minutes, compared to weeks or months before cataclysm. 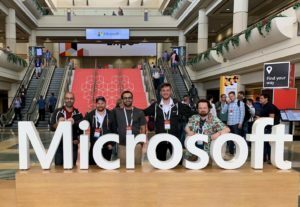 Office 365 features bleeds AI – mentioned previously, how IDEAS is rolling out as a unified experience not just in PowerPoint, but Excel gets smarter with some new features as well. Besides suggestions on which chart to use, AI becomes prominent in one of our favorites called, Data from Picture. This lovely tool allows you to convert a picture of a table into an Excel file! Other speed-up features including suggested “functions” and translating rich data into a spreadsheet – flawless. SharePoint & Teams – get a room, you two! SharePoint further integrates Teams in rich content collaboration with new a feature tool, “Create a Team.” Communicate with your colleagues in real time straight within the SharePoint team site. Other features in the midst, where Document library folders in sites are now visibly connected to Teams channel & SharePoint web parts as tabs now visible in Teams. More activity innovations coming next summer, 2019. It’s been real, Skype (classic) – As of November 1st of this year, there will be no more Skype 7 support on desktop; following more of its demise for mobile & tablet support on the 15th. Microsoft says that, “you don’t have to update that day,” but to avoid any interruption, Classic users will soon see some gradual reduction in features. Look on the bright side, there’s Skype 8! We love our hardworking FSi crew! See more of them in action on Twitter! 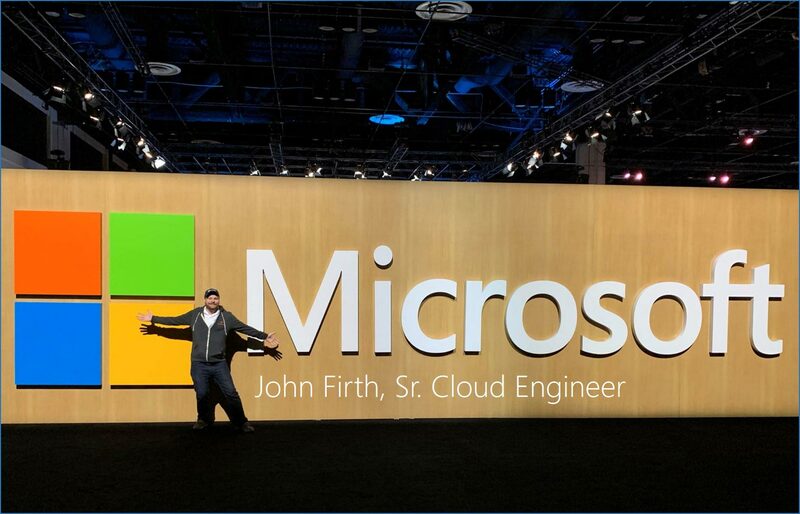 Missed #MSIgnite? See us on Twitter with real-time events, highlights, & topics! FSi Strategies – powered by technology, driven by human experience.